Bedrockndadbear is a 64 years old Daddy, from Waterford, Michigan, United States. 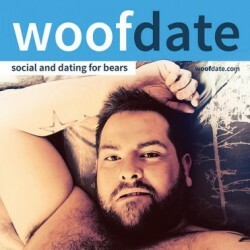 Michigan Daddy Bear looking for a monogamous Bear Cub. Body hair is nice, but a BEARD is all most a requirement. 4+ years single after 20 year relationship ended, 1993-2013. I can relocate if necessary in the future. I have an 18 year old adopted Son that is looking to continue his education. Once he is settled and can take care of himself, Dad is under no obligation.